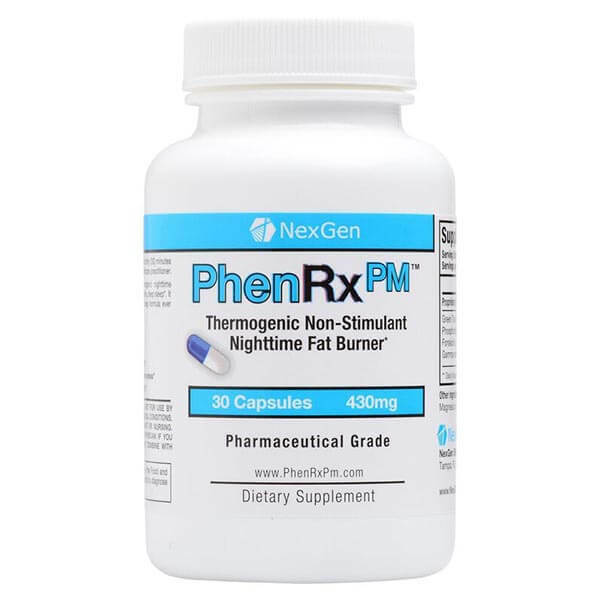 You have heard about the amazing fat burning power of this all natural super-fruit touted by everyone from Dr. Oz to Oprah Winfrey. 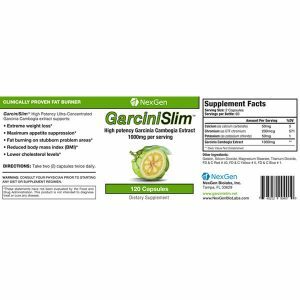 GarciniSlim is our best garcinia cambogia diet product to date and is guaranteed to bring your diet and weight loss goals to life faster than ever before. 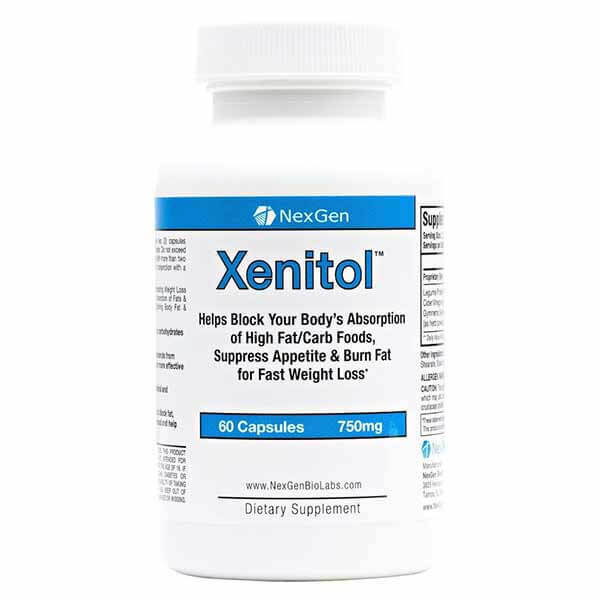 It is the single most effective natural tool for maximizing weight loss without diet or exercise, and because it is a natural fruit, it is effective with no side effects! If you want all of the fat-burning benefits of pure Garcinia Cambogia, then GarciniSlim is the product for you! 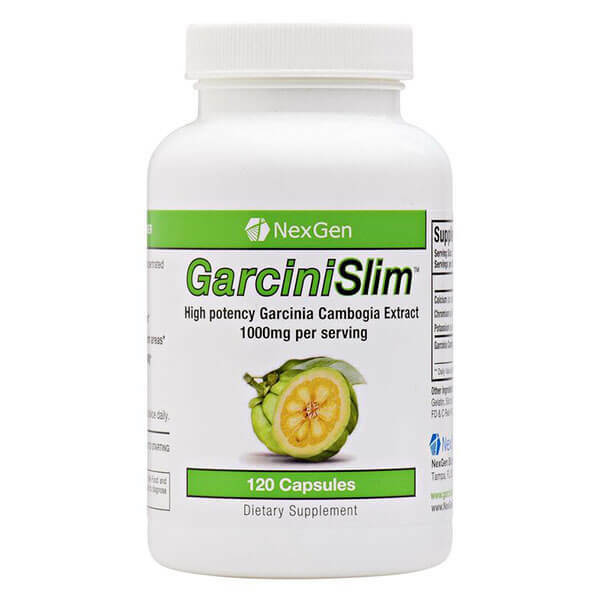 GarciniSlim is NexGen’s most pure Garcinia Cambogia with no frills. GarciniSlim combines the purest and most potent Garcinia Cambogia with the essential minerals calcium and potassium for increased absorption and efficacy of the Garcinia, plus the essential element chromium for increased carbohydrate, fat, and protein metabolism. This is the exact combination and ratio of simple ingredients that Dr. Oz suggests for maximum weight loss! This amazing Garcinia Cambogia not only burns fat, but is also a powerful appetite suppressant, stopping you from overeating and keeping food cravings in check so that you can reach your weight loss goals quickly and easily! 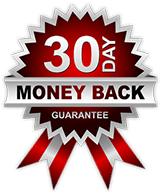 NexGen stands behind all of its products with a 100% money back guarantee. If you don’t lose weight, we’ll give you your money back in full, it is that simple. You have nothing to lose but those unwanted pounds and fat! 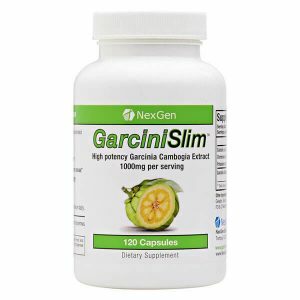 Get GarciniSlim today, you have nothing to lose but that unwanted weight!